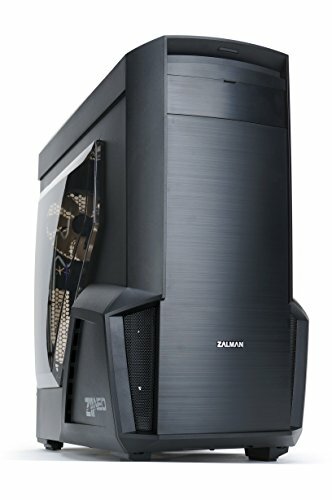 I use this PC for gaming, school, and web browsing. I upgraded to this from my old sempron, and HD5870. 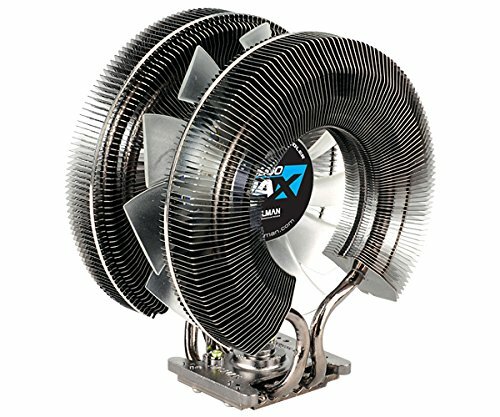 Underrated CPU Cooler, kept my i5 6600k @ 4.4GHz at 30c idle, and in the 50s while under load. Hard to install. 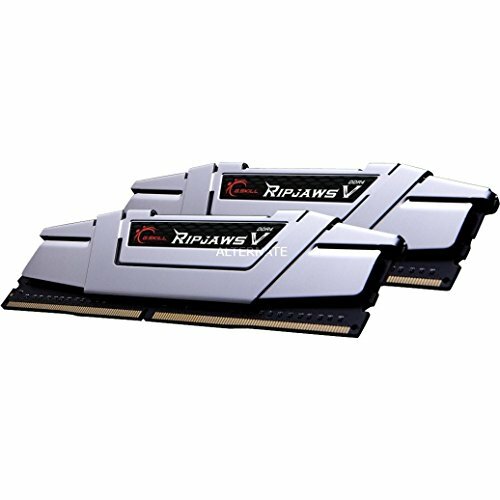 Great ram, reflects the blue lights in my PC very nicely. 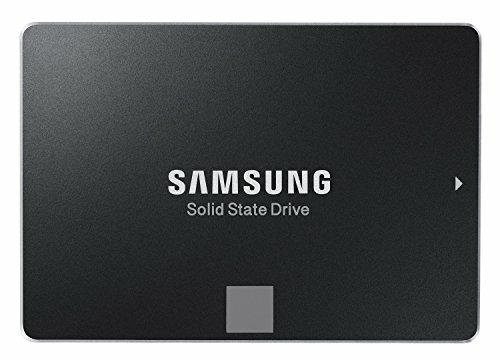 Amazing SSD! My first one and my only regret I have is that I didn't go for a bigger one! Good old WD, great hdd, will last me for quite a few years. 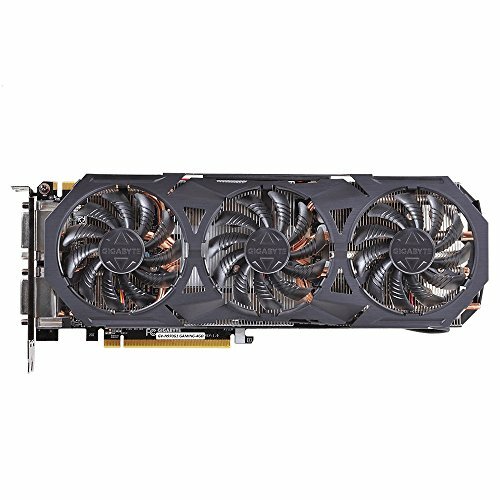 This is the best 970 money can buy hands down, has some of the best overclocking headroom you can get for the 970. My only problem I have with this thing is I bought it just before the pascal architecture was released. I'm planning on getting a Volta card when they release. 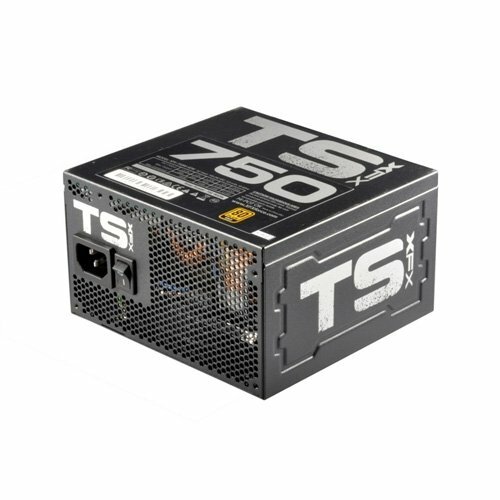 Great PSU, non modular so unless you don't mind the ketchup and mustard mess coming out of this thing I'd say get braided cable extensions. My favorite keyboard that I have ever owned, the switches are perfect for me ( coming from Khale blues ) , lighting is amazeballs, only problem with this keyboard is that you can't download other peoples profiles that they made. 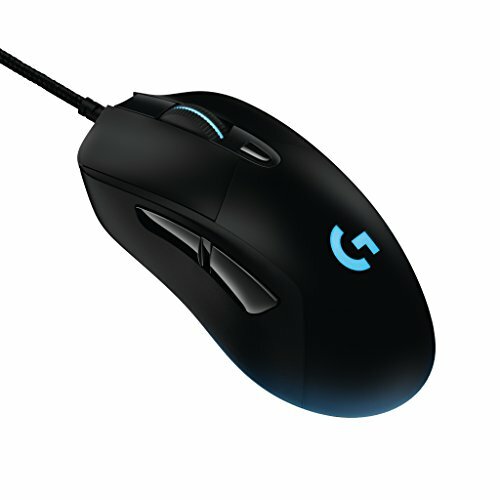 The best mouse you can get for FPS games. My hand is a bit too big for it but it is still comfortable to use. My first wireless headset, and I was impressed! The sound is great, better with 7.1 surround off, and my favorite part about these, the battery life is about 15 hours, tho I was able to get 17 hours out of it one time. Ye I don't really like any other color other than green. Where’d you get that desk? Me and my dad made it, If you're wondering the stain is called Spanish oak. Just changed the case to the meshify C I'll prolay not need or want a new case for years.